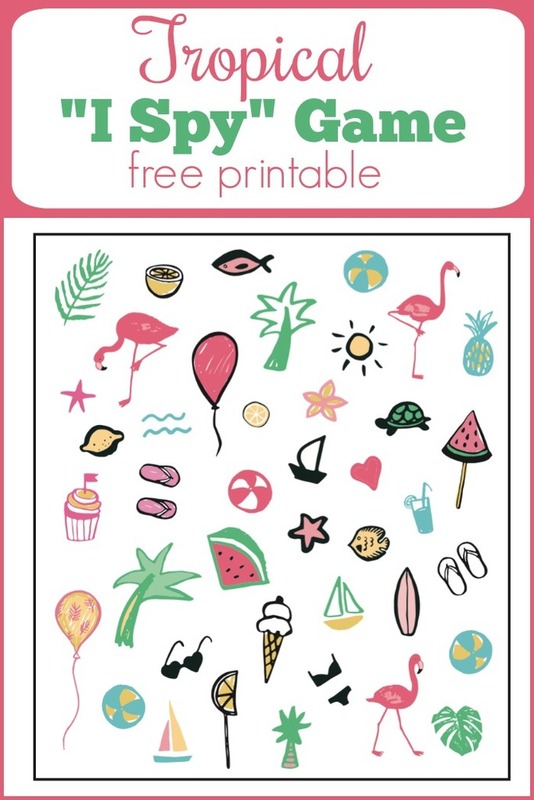 This Tropical I Spy Game is so cute and colorful and I’m delighted to share it as a free print pack! 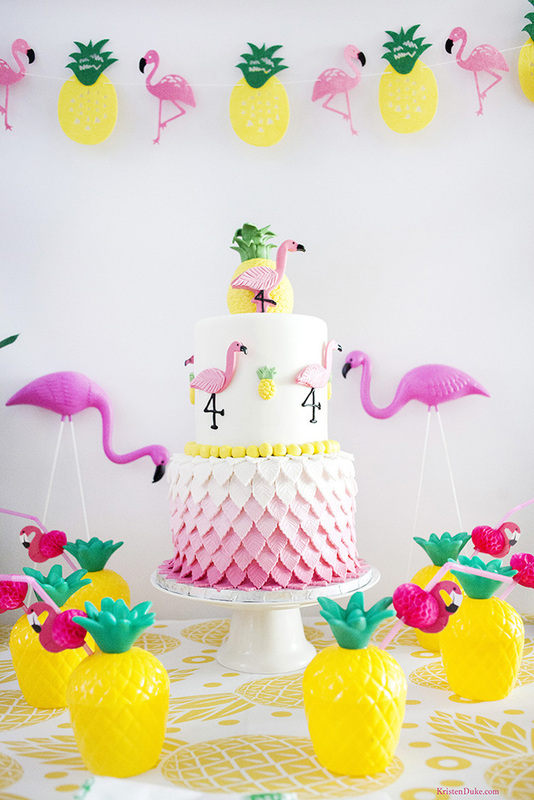 We used it at our Flamingo Pineapple Party recently, but so great for many other uses. The Tropical I Spy Game is not only for parties, but a great summer boredom buster, as well as a road trip activity. It’s got flamingos, pineapples, flip flops, everything that says “tropical” or “summer”! You simply print out the papers and hand to the kids. Just make sure you notice the answers on the bottom, I cut them off and held onto them. Summer days can get long, and so can road trips! This is a great activity for both young and old, maybe make it a game to see who can count them the fastest? It seems easier than it is! Whenever we take road trips, I try to pack activities like this and hold on to them, then surprise the kids with something they didn’t realize we had.